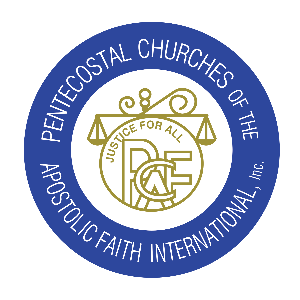 2018 PCAF Digital Audio Download - Pentecostal Churches of the Apostolic Faith International, Inc. Audio Download - PCAF 2018- Monday Morning - Bishop James Nelson, Jr. Audio Download - PCAF 2018- Monday Evening - Bishop Jerry Baldwin, Jr. Audio Download - PCAF 2018- Sunday Evening - Bishop Michael E. Ford, Sr. Audio Download - PCAF 2018- Sunday Morning - Presiding Bishop Lambert W. Gates, Sr.